Cornell University’s new interactive website EndlessForms.com allows anyone to point, click, collaborate and create online in the evolution of printable, three-dimensional objects — without any technical knowledge and using the same principles that guide evolutionary biology..
EndlessForms.com users can develop objects just as gardeners raise roses — a “generation” of objects is displayed, and a user chooses objects they like, which are “bred” to produce the next generation. Over time, objects evolve and users can publish these objects. Others can further evolve, share and rate them, creating a collaborative exploration of designs that represents an entirely new way of thinking about design, according to Hod Lipson, Cornell associate professor of mechanical and aerospace engineering and computing and information science. 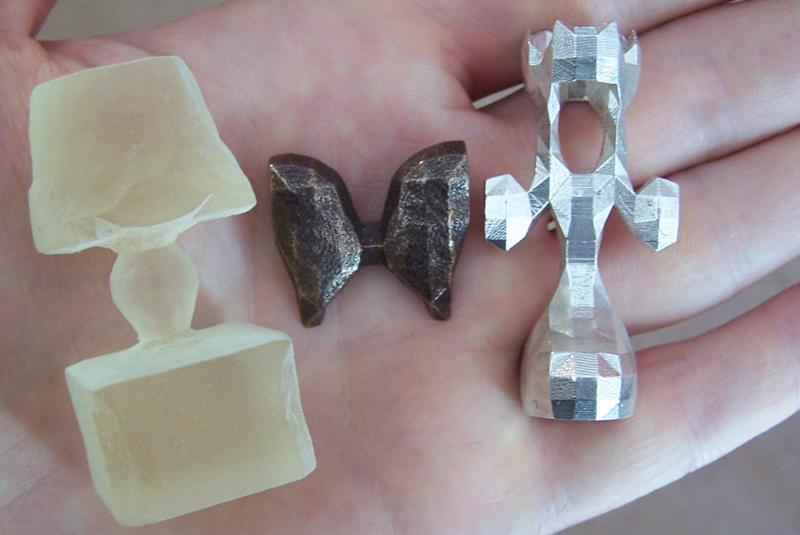 Users can then have their objects made by 3-D printing companies in a wide range of materials, such as silver, steel, ceramic or sandstone. The concept eliminates the need for skilled engineers to draw in Computer-Aided Design (CAD) programs, which can be complicated and non-intuitive. These new design tools free people to focus creativity, instead of being mired in technical details, said Lipson. The Web site demonstrates in real time the power of evolution to produce complex designs, providing a rare glimpse of the process in action. 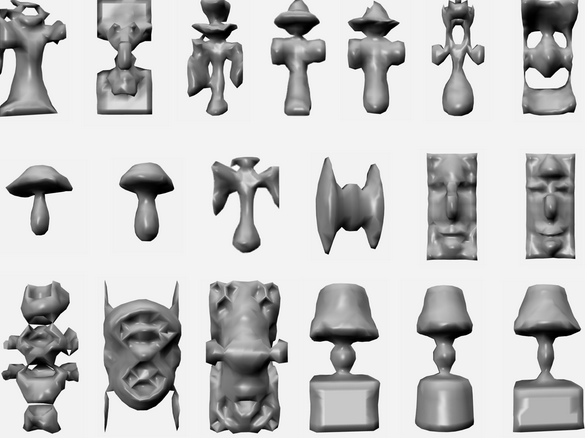 Users can also view the ancestral lineage of each object stretching back to the first, simple, randomly-generated object, and thus can see how evolution builds complexity via a series of small changes. For more information about EndlessForms.com, including high-resolution pictures of evolved and 3D-printed objects: http://EndlessForms.com/press. Cornell Creative Machines lab is at http://creativemachines.cornell.edu.